If you think you found the vehicle of your dreams, then there’s just one last thing you have to do - get behind the wheel to test it out! There’s only one way to know if a particular vehicle is right for you, and that’s by taking it out on the road for a spin. 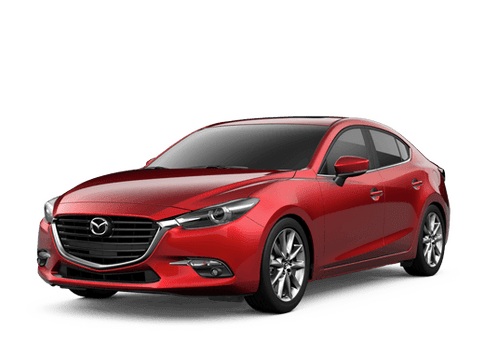 Our team here at Fenton Mazda of Amarillo encourages our customers to test drive as many vehicles as they’d like in order to find the perfect fit. We understand just how important of a decision this is, and we want to help every step of the way. 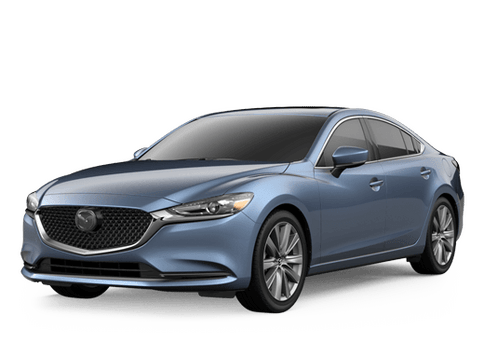 Before you get on the road, we’ll show you around both the exterior and interior of the vehicle to get you familiar with its features. Then we’ll let you go for a drive and see how you feel from there. Whether you’re right here in Amarillo or surrounding cities such as Lubbock, Dumas, Pampa, Borger, Plainview and Dalhart, all drivers are welcome to test drive the vehicles on our lot. Be sure to schedule a test drive online today!